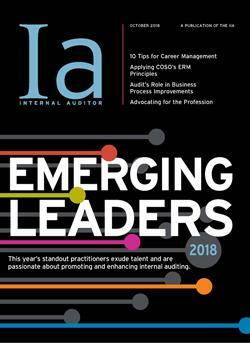 Internal Auditor is helping you earn CPE credits to support your IIA certifications. Each bi-monthly quiz is worth three (3) CPE credits with a score of 80 percent or higher. Internal Auditor quizzes are NOT NASBA certified. This quiz is in draft mode and is not available yet.